Welcome to the universe of NAMOTRON! Namotron is a high-tech musical explosion intricately overloaded with psy melodies & blasting basslines at breakneck speeds; sending waves of seismic energies through your minds, bodies and souls in harmony with the unlimited powers of the universe and beyond. It symbolizes the unision of diverse psychedelic forces experienced by the Namo Brothers. 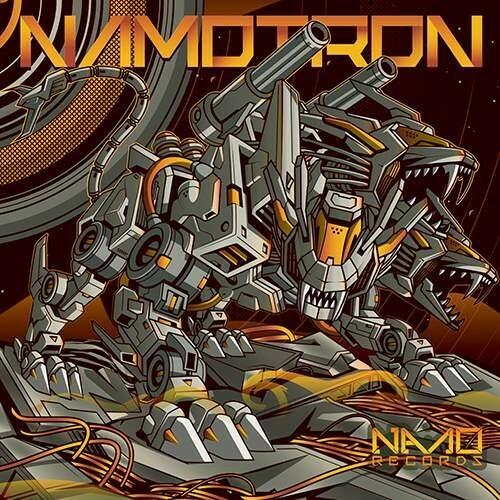 Feel the sonic boom of Namotron sending shock waves through your auditory nerves while taking you on a high-tech psychedelic adventure beyond the realms of your lucid dreams.